Dry January is the UK’s one month booze free challenge, undertaken by tens of thousands of people each year. It’s a campaign run by the charity Alcohol Change UK (ACUK) and helps people reset their relationship with alcohol, take control of their drinking and live a healthier life. 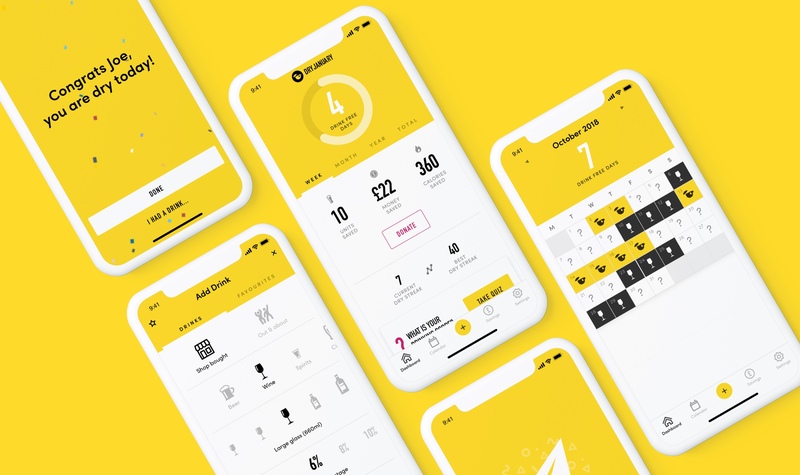 We were approached to create a mobile application to enable participants to track their drinking habits throughout January and beyond. The app would need to highlight the benefits of any drinking habit changes from both a financial and wellbeing point of view. We worked closely with the team at ACUK employing an iterative process to product development. 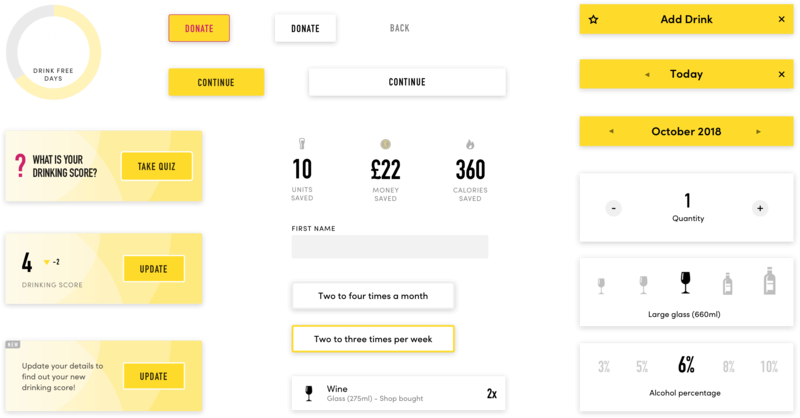 This enabled us to quickly make decisions as a team about what features would add the greatest value within the app. Relying on rapid prototyping we were able to test and evaluate functionality prior to build, reducing unnecesary changes late in the process. 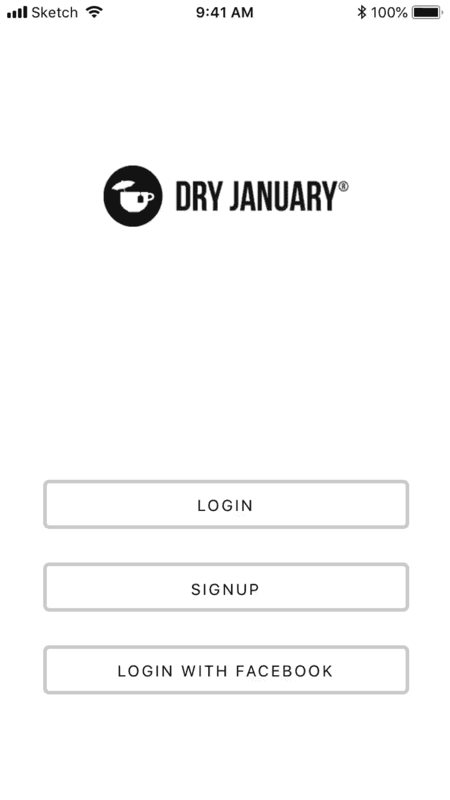 Rareloop were a great partner in the creation of our new Dry January app. They gave us excellent project management, a development process that met our incredibly ambitious timescales and top quality work. They were also positive, accommodating and nice people to work with. We help forward thinking organisations solve difficult problems. Get in touch and let us know how we can help. © 2011 - 2019 Rareloop Limited, all rights reserved.